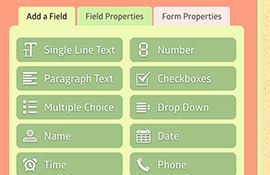 Responsive, mobile-friendly forms. Works flawlessly on any device. 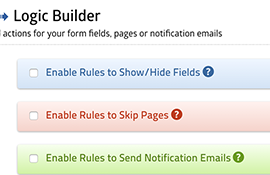 Build forms within minutes. No programming knowledge needed. 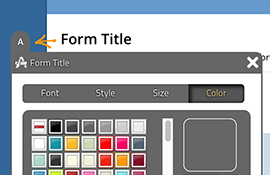 Easily customize your forms to match your website theme and style. 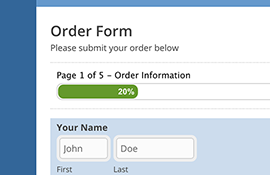 Create order forms and accept Credit Card/PayPal and Apple Pay payments instantly. 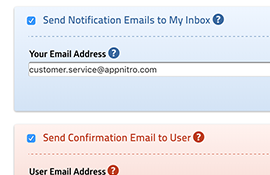 Receive instant email notifications and send auto-responder. 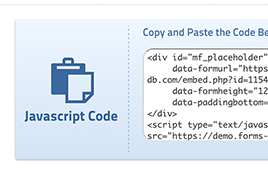 Using WordPress, Joomla, or another CMS? No problem. 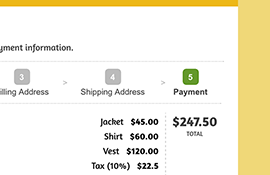 MachForm blends seamlessly. 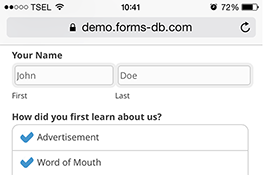 Build complex forms and use logic to show/hide fields, send different emails, etc. Approve or deny submissions. 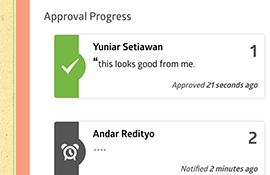 Easily create online approval process. 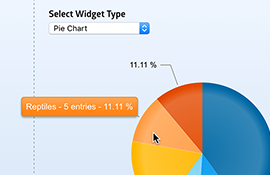 Advanced reporting without complicated setups. Just follow the wizard. 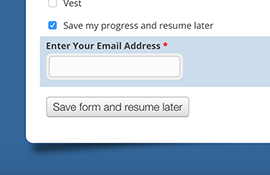 Allow users to access your MachForm panel. 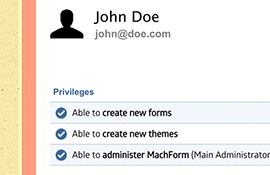 Assign custom permissions and privileges.